Windows 10 build 15048 is now rolling out for Slow Ring insiders. Recently, the update was released for Fast ring members. The latest build brings bug fixes and other improvements. Microsoft is now testing first Redstone 3 update build 15141. The next major updates to Windows 10 – Redstone 3 and Redstone 4 will come later this year and next year respectively. 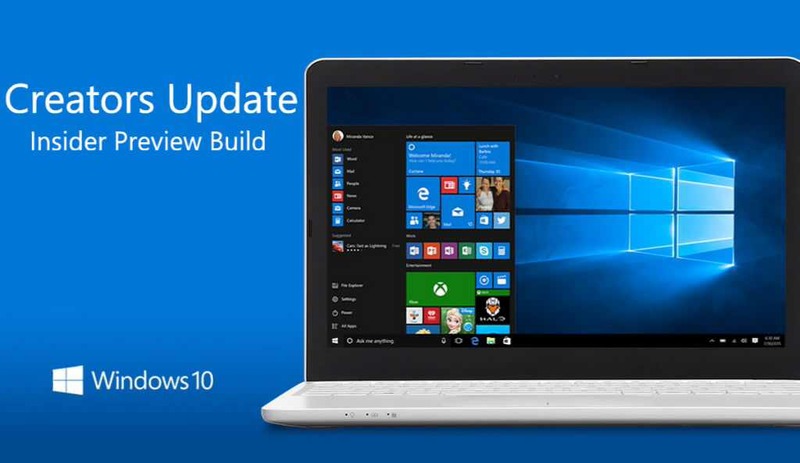 Meanwhile, the official Windows 10 build 15042 ISO images are now available for download. You can download ISO from here. If your Windows 10 build 15048 download hangs, stuck at 95% and other issues, check for workarounds here.